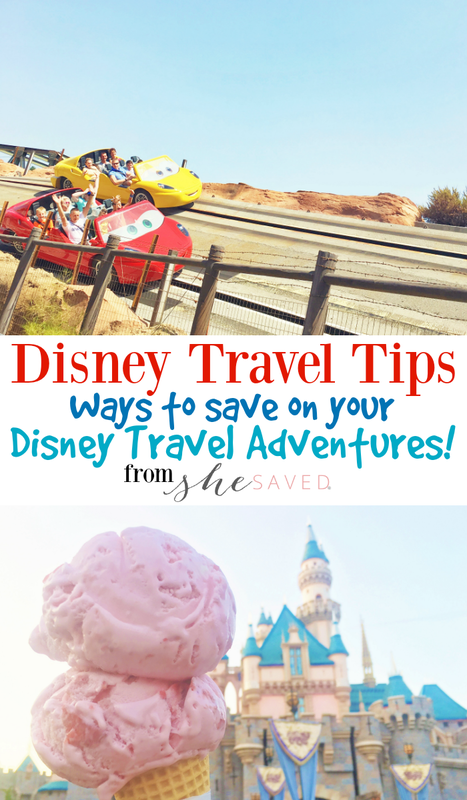 Book NOW and Save on Your Disneyland Trip! I’ve had such wonderful feedback from those of you that have booked and traveled with these Get Away Today deals. I know the folks at the company personally, and I feel very confident in sharing these sales with you because this company has such a wonderful reputation and they have been so helpful in helping families plan their Disney vacations for 28 years! 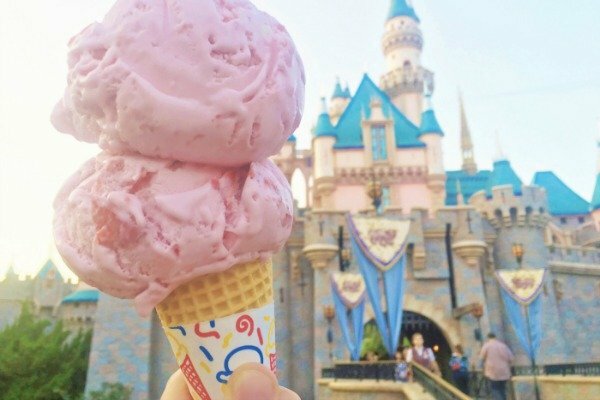 If you have dreams (or plans) to visit Disneyland in the near future, make sure to check out these deals for some great ways to save on your Disneyland trip! When it comes to saving money on travel, every penny counts! The more money that you can keep in your pocket, the more that you will have to spend on the little extras! PLUS, the folks at Get Away Today are Disney experts, and they will be there to answer any questions or concerns that you might have! 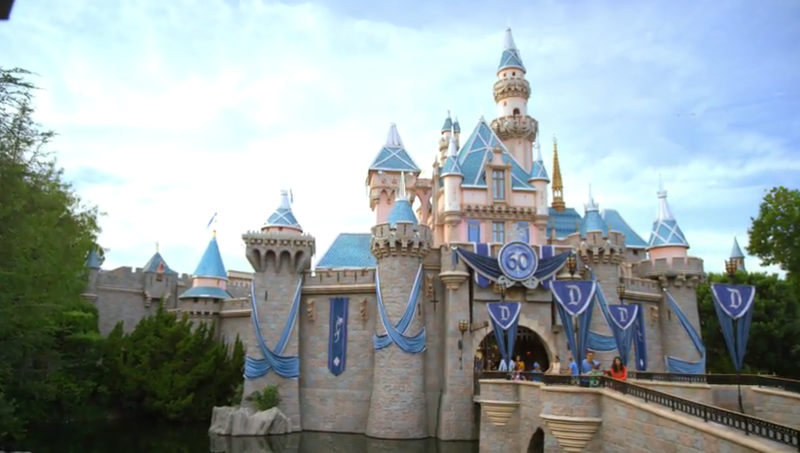 To book your Disneyland vacation, visit getawaytoday.com or call 855-GET-AWAY to speak to a travel expert directly. Don’t forget to mention promo code SheSaved to get an additional $10 off your hotel and tickets vacation package. Let them know that She Saved sent you!